• Oval rings are lower profile than round rings. Press fit to don. Push twist to doff. 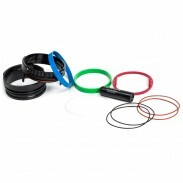 • Compatible with oval SLT wrist rings only. 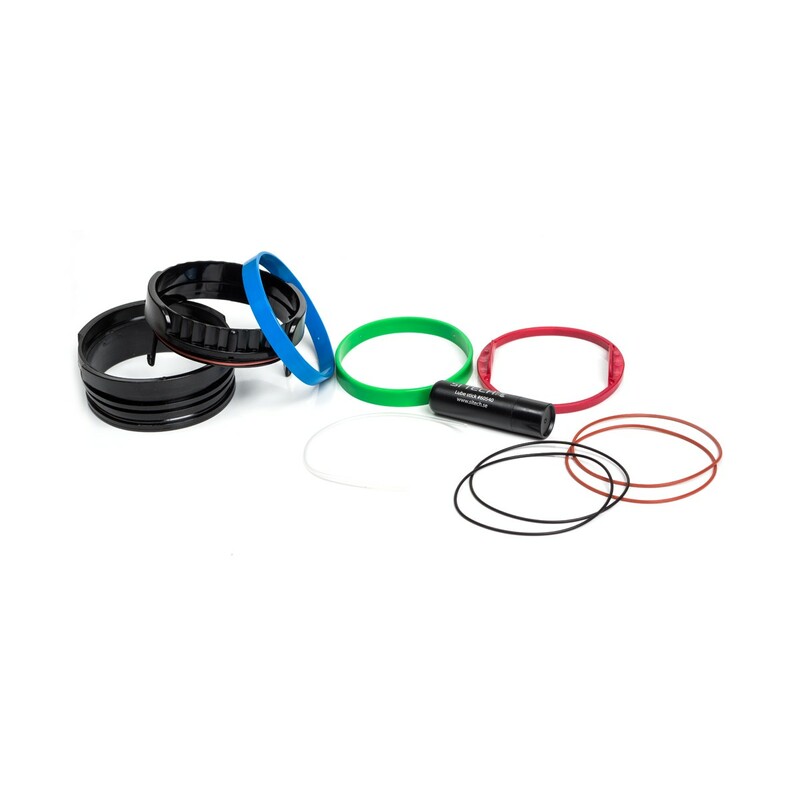 • Includes: oval glove ring, oval stiff ring, oval spanner rings, o-rings, pressureequalization tube, and lube stick.